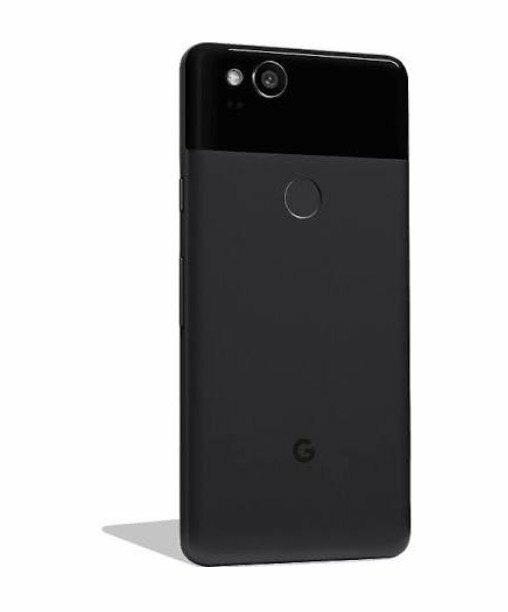 Google is to launch all new Pixel 2 and Pixel 2 XL smartphones at an event on October 4. 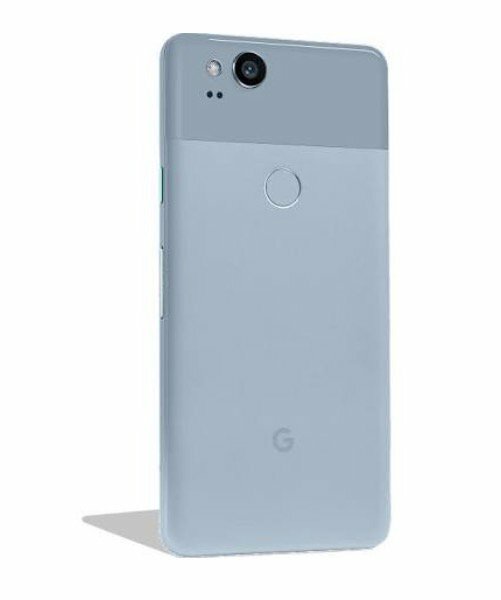 Now Press images and Price of Pixel 2 and Pixel 2XL has been leaked. Google Pixel 2 will cost $649 with 64GB of storage, and $749 for 128GB. 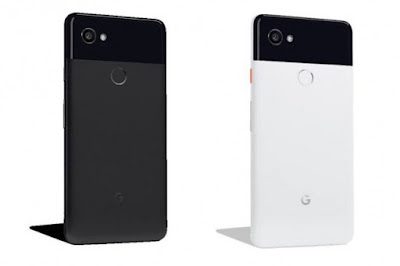 Pixel 2 will be available in Kinda Blue, Clearly White, and Just Black Pixel 2 XLwill available in Black & White.Google Pixel 2 XL will cost $849 with 64GB of storage, and $949 for 128GB. Both will be Powered by Snapdragon 835 SoC and 4GB of RAM. The Pixel 2 XL gets a 5.99-inch, 1440p OLED display, while the Pixel 2 to have a 4.97-inch, 1080p OLED. Both phones will have squeezable frames like the HTC U11, dual front-facing speakers, an always-on display mode, and, sadly, no headphone jacks. No More Details have been leaked yet.